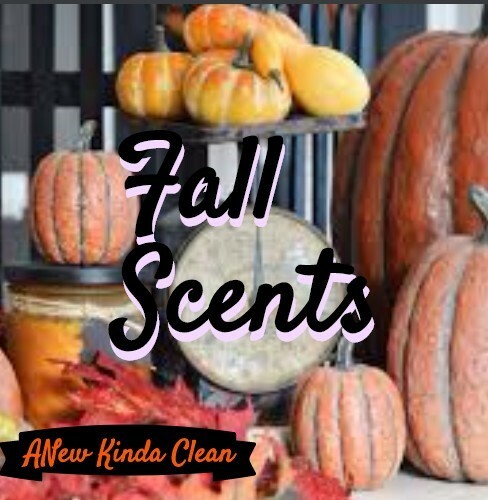 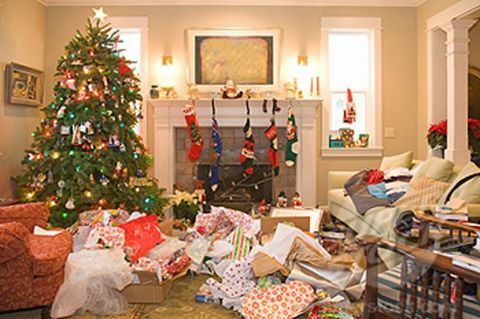 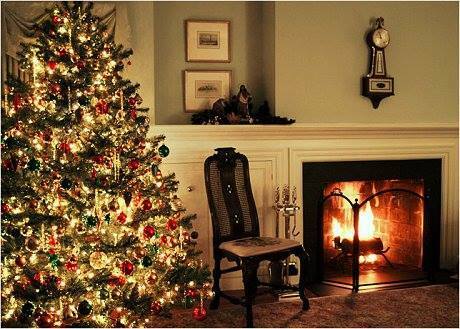 How to keep your home looking better through the holidays? 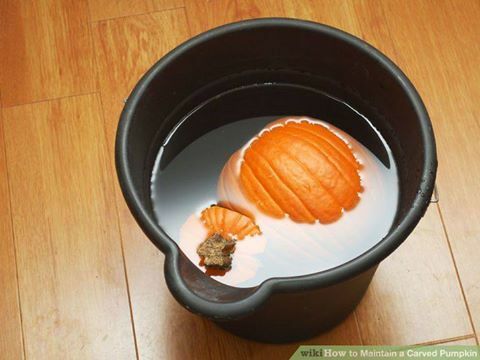 How to preserve your pumpkin to make it last even longer! 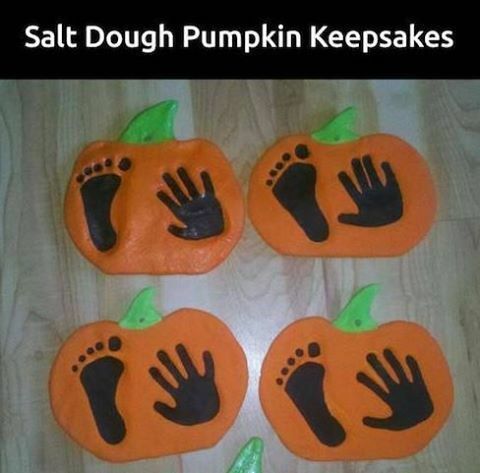 How to make dough handprint and footprint pumpkin keepsake! 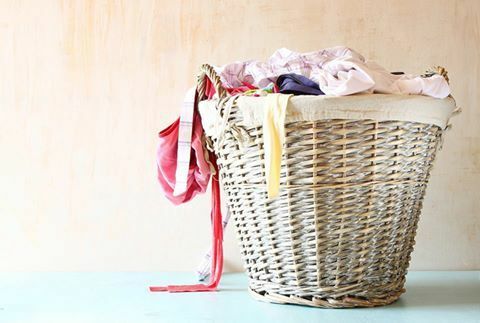 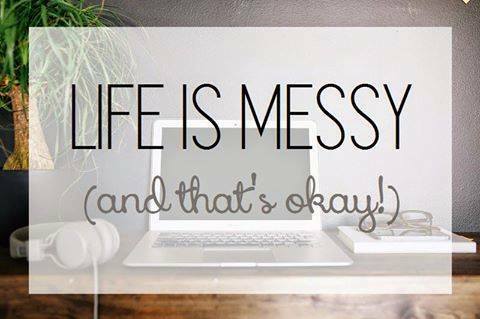 Here are a few tips we think can help make your laundry task easier.